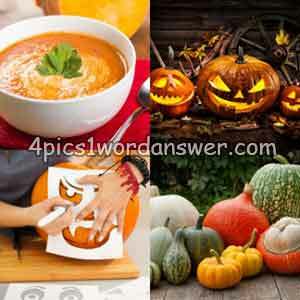 7 letters Halloween 2018 pictures description with four pics one word mmmm soup! spooky! scary design, a medley.